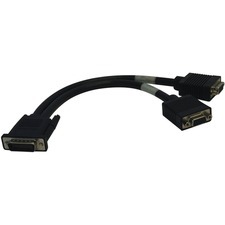 StarTech.com's Cat6 UTP Patch Cables offer reliable Ethernet connections. 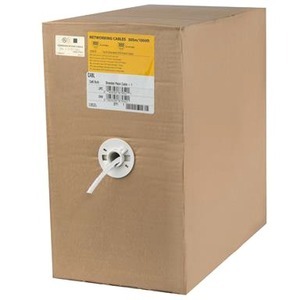 This bulk 1000ft Roll of Stranded Cat 6 Patch Cable features a durable white jacket that simplifies departmental color coding while providing rugged flexibility for network connections. 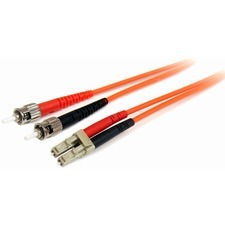 To ensure optimized and long-lasting performance, StarTech.com's high quality Cat6 UTP Patch Cables use ETL-verified wire.